If you have just purchased a caravan, it’s best to make sure that you have all the necessary caravan accessories before you hit the road. These include water tanks, drop down steps, gas bottles, caravan jacks, wheel chocks and toolboxes, as well as 4WD accessories, such as cargo drawer systems, winches, jacks, lift kits, and so on. Once you have all your caravan accessories and 4×4 accessories installed and ready to go, newbies might benefit from a few tips from an expert, so we have put together 5 tips that should set you right. Vehicle checks: Make sure that your 4WD and your caravan have been serviced recently and that all tyres are correctly inflated and all brake lights work. Inside the caravan secure all loose objects and lock all doors and drawers. If some of the draw locks don’t work very well, just add these to your list of caravan accessories to buy before you leave on your trip. Start early: Whenever you head off on a road trip it’s always best to start as early as possible so that you can miss the peak hour traffic. This applies to newbie caravaners more than anyone, because towing a caravan for the first time can be nerve wracking. Don’t forget to add towing mirrors to your list of 4WD accessories that you need to purchase before you leave. Slow and steady: Always drive within the posted speed limits, but be mindful of other vehicles on the road, because driving too slowly will frustrate other drivers on the road. 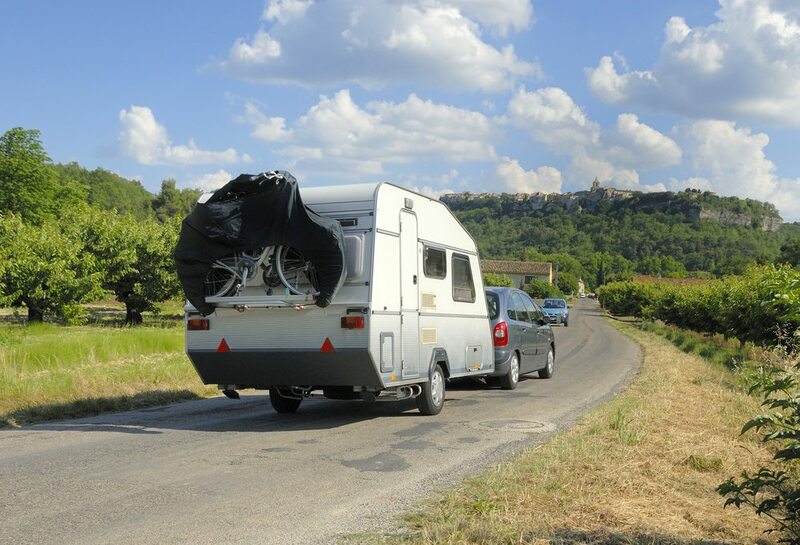 Practice reversing: One of the biggest problems for newbie caravaners is reversing their caravan, so book into a caravan towing course held by the RACQ where you will learn how to safely tow a caravan and reverse it on the road. Routines: It’s always best to have a setup and a pack up routine for your trip. For example, when you pull up at your camping site, unhitch and level the caravan, fit the chocks, lower the corner steadies, set up the gas and water attachments, connect the power and erect your canopy. When you pack up to go home, simply reverse this check list. A final tip is to make a list of all the 4×4 accessories and caravan accessories that you will need for your next trip, because you didn’t realise you needed them this time round. For quality caravan accessories and 4WD accessories, call Trailer Parts Direct on 1300 210 549 or send us an email.